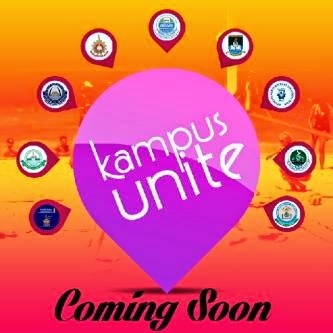 KampusUnite is an event put together by Invaders entertainment, with the support of Jodela media to provide the students in higher institution in Nigeria and across west Africa a platform for bonding, interaction and networking. The event will features competition like;* Beach soccer,* volley ball, table tennis,paint gun game,playstation,tug war,snooker etc..* And to be crowned with an all night party for all participants. The event is to promote unity among youth, to provide them a platform for networking and avenue to have unlimited fun.